eInfochips EIC-LCD-1080P, is a 5.5” touch screen LCD display that can be used with both Eragon 410 and Eragon 820 development kits. This LCD supports 1080 x1920 (FHD) resolution, and operates at 5V voltage supply. 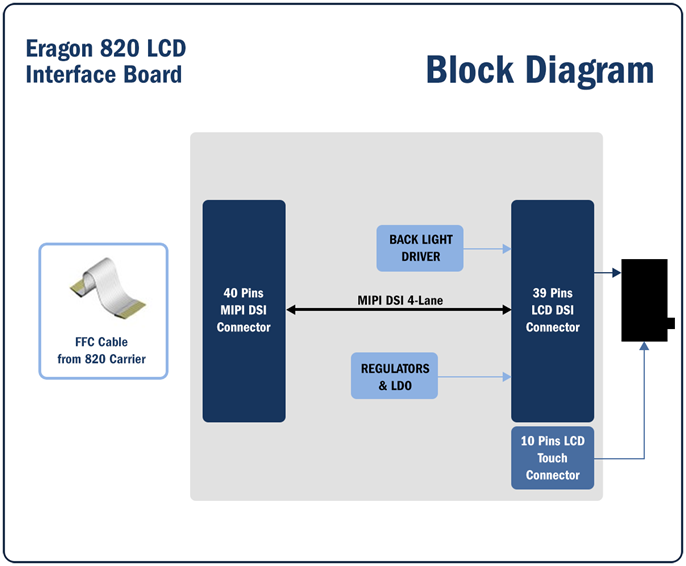 It integrates with Eragon 410/Eragon 820 over MIPI DSI interface (4 lane) and uses I2C for touch interface configuration. "Specifications are subject to change without notice. Not all features listed may be supported in software. All brand or product names are trademarks or registered trademarks of their respective owners. 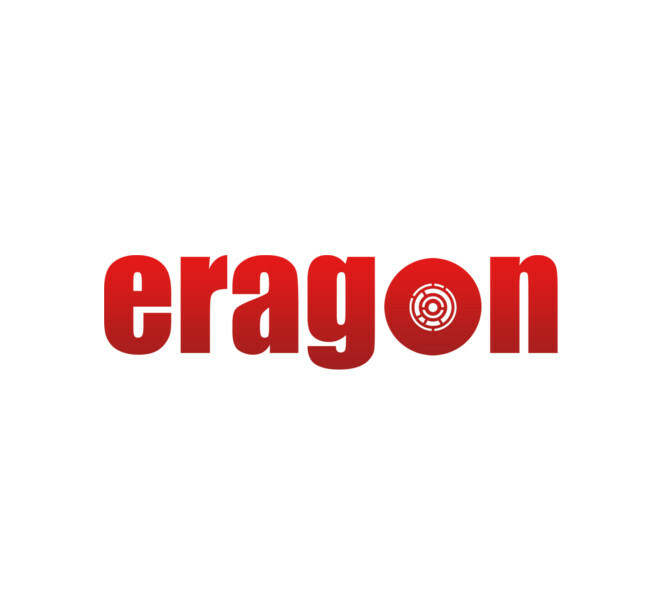 Qualcomm Snapdragon, Qualcomm Kryo, Qualcomm Spectra, Qualcomm Adreno, and Qualcomm Hexagon are products of Qualcomm Technologies, Inc."